YETEN uses computational tools in both design and optimization phase. These tools include 2D, 3D CAD programs along with CFD (Computational Fluid Dynamics) softwares. 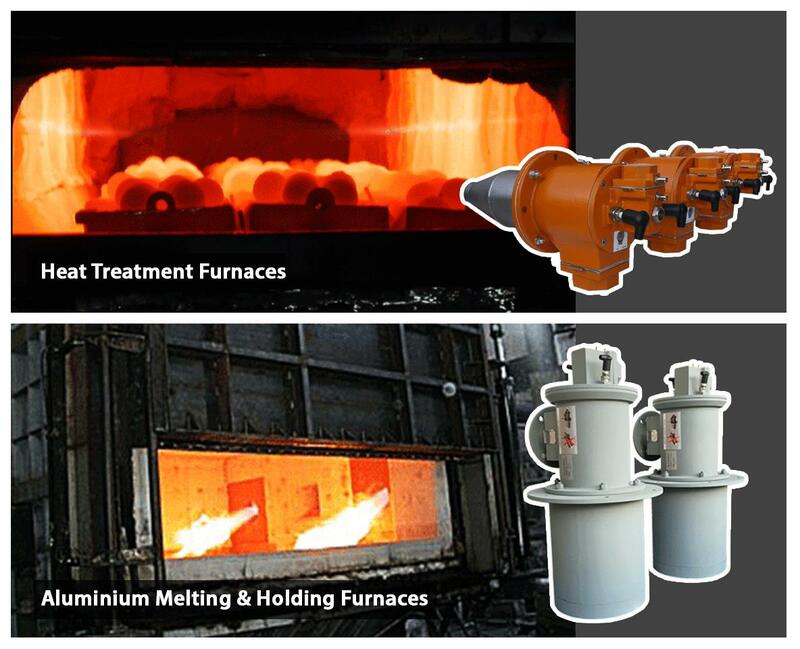 During the last couple years, YETEN made huge investments to the R&D Department. 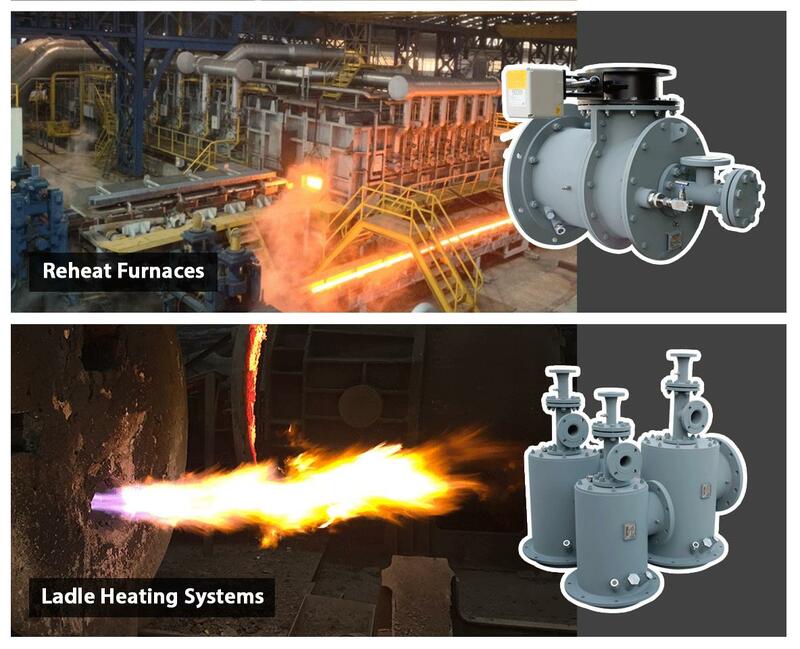 We have succesfully installed our new burner test furnace and started the improvement of existing products and development of new technologies. Now, with this test facility, we have the advantage to minimize production costs and give our customers best services.